WHEN THEY VISIT YOUR BUSINESS! OSHA Safety Manual was one of the first safety companies to offer compliance with OSHA Regulations, ISNetworld®, Avetta – PICS® Auditing, PEC Premier®, and more. We strive to provide quality products and support with genuine customer service at a reasonable price. Get your IIPP / OSHA Safety Manual on your computer within a few minutes!! A complete OSHA compliant Injury and Illness Prevention Program with three different options available. The options include Black & White, Color and Immediate Downloadable files. Each one is guaranteed to pass all OSHA Inspections/Review. Our OSHA Safety Manuals are fully customized and include step by step Safety Training Programs as well as the required Safety Forms. We also offer many individual Safety Programs covering numerous topics if you are looking to add to your current safety program. 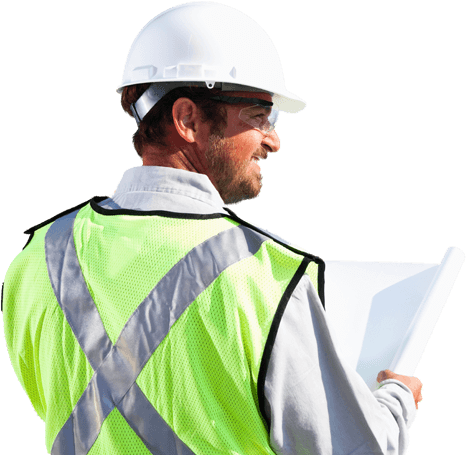 Customized Safety Programs, to meet your 3rd Party Auditor Requirements. Submitted within 24 Hours – Guaranteed Approval. 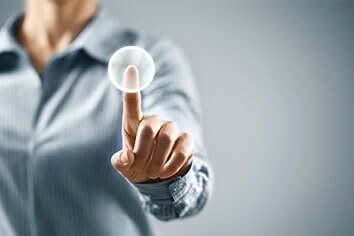 We Assist You With The Completion Of All Questionnaires, Documentation & Safety Programs. Service Agreements to Maintain Approval With Clients New Or Old. As Needed Updates Including All Data Entry. Our Goal Is To Complete All Pre-Qualifications In Your Account To Achieve The Highest Approval Rating Score For Your Company. Annual Subscription Plans to manage OSHA and 3rd Party updates. Have you ever been fined by OSHA? If so then you know it can be a stressful and scary experience that can literally put you out of business. If a fine of thousands or tens of thousands of dollars doesn’t put you out of business then consider the impact of the negative publicity you can receive in today’s world of social media for violating OSHA’s safety regulations. OSHA requires every business with one or more employees to have a written safety manual (also known as IIPP or Injury, Illness and Prevention Program) in place. 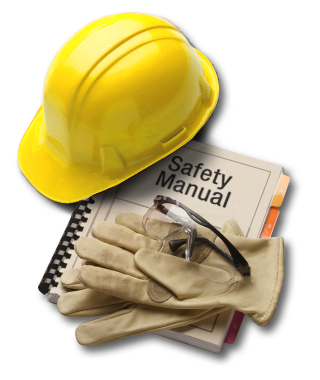 Your safety manual must cover all aspects of OSHA standards and fines result if they are incomplete or outdated. Getting caught without a Safety Manual could cost you thousands or tens of thousands of dollars in fines, not to mention the nightmare of not having one when OSHA shows up at your door. 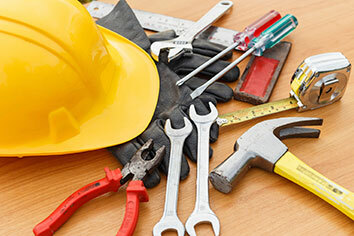 Remember, when it comes to the safety of your employees, being OSHA compliant is not only a good idea… it's the law! Don't be caught without a Safety Manual that could cost you thousands of dollars in fines not to mention the headache of not having one when OSHA shows up at your door. At OSHA Safety Manual, we are passionate in our belief that companies who manage their worker’s health and safety properly through OSHA required safety training and safety programs are positioned to operate their companies more efficiently, through increased worker retention and lower risk of OSHA citations, which typically results in a greater bottom-line profit. The National Safety Council reported that studies show for every $1 that an employer invests in safety, a $3 to $6 return on investment is realized! OSHA Safety Manual was founded by an experienced team of Professional Safety Consultants, Doctors and Attorneys with one common goal in mind, to ensure that all employees, who go to work, come home to their families the same way they left, Safe and Unharmed. 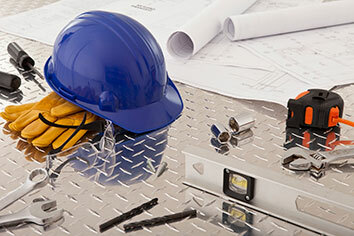 Our team of professionals came together to create an affordable, professionally written, OSHA compliant safety manual that is second to none in the industry today. Every manual we create is customized using your industry, state, and company specific safety details and we guarantee it will meet all Federal and State OSHA standards. 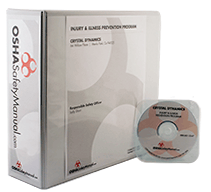 OSHA Safety Manual provides more than just a ”one-size-fits-all” safety manual which can weaken the effectiveness of your safety documentation and leave you liable. For over 24 years we have developed safety manuals and safety handbooks that help establish effective lines of communication between employer, employee, and client. OSHA Safety Manual is also an industry leader in Contractor Compliance (*ISNetworld®, PEC, AVETTA – PICS, BROWZ™). 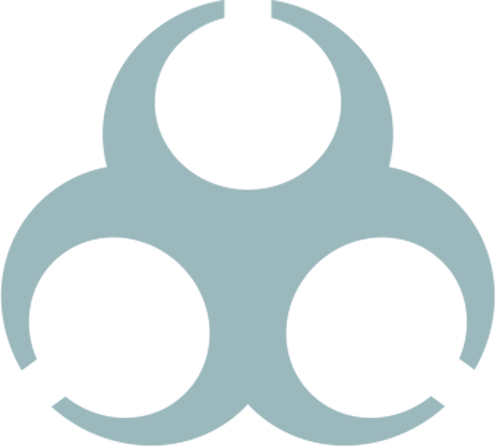 ISNetworld®, along with AVETTA – PICS, PEC and BROWZ™ offers data management of contractors and suppliers to owner-clients. By collecting and verifying safety, procurement, quality and regulatory data, these programs allow owner-clients to save time and other resources while finding the right fit for the job. If you need immediate help with *ISNetworld®, PEC Premier, AVETTA – PICS, Browz™ or others, or are thinking about setting up an account, OSHA Safety Manual can help you accomplish this.